We want to learn how to follow Jesus together in community. 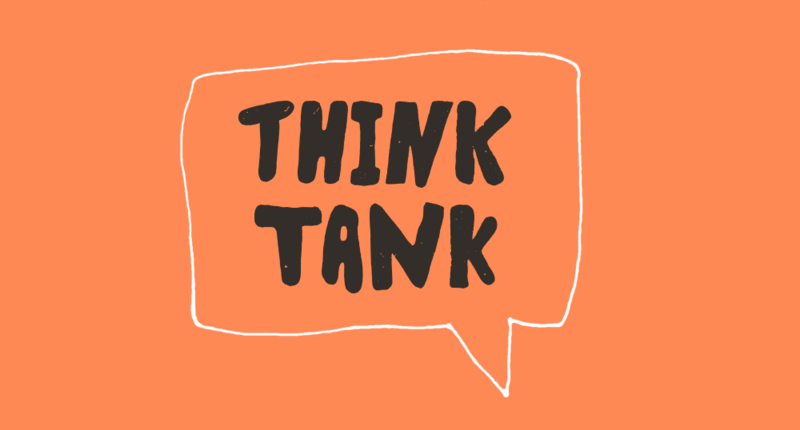 We'll use the Think Tank gathering to create some space to explore the theology that shapes how we view God and the world around us. We'll use the language of Christianity as a doorway to do this, taking particular words that are key to describing our faith and looking at the potential baggage these words might carry for people and thinking about alternative understandings.